Loving Earth Chocolate uses Raw Cacao grown by the Ashaninka community of the Peruvian Amazon, the largest indigenous community in Peru. This is vital in their quest to build a sustainable life for themselves and sustainable use of the rainforest. Collaborating with indigenous growers is core to our philosophy. One of our key relationships is with the Ashaninka community, who grow their cacao at the source of the Amazon River, in the area where cacao originated. After years of violence and unrest in the area, defending against terrorists, drug traffickers, and loggers, this community has worked hard to protect their land and build up their way of life, by growing their indigenous cacao using traditional, generations old methods. 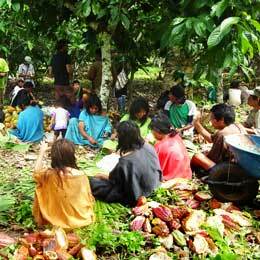 The community grow and harvest the heirloom Amazonico Criollo Cacao beans. This cacao is at a premium due to the rise in planting hybridized beans that grow faster and are more abundant in producing beans, however don’t have the same depth of flavour or quality. Last year, in partnership with the rainforest foundation, Loving Earth helped the Ashaninka establish a certified organic, fair trade cooperative called Kemito Ene. We have committed to buying their entire cacao harvest at a price significantly higher than they were receiving for it locally in Peru. Last year they were able to produce 10 tonne, which we bought. As a result of our collaboration, this year they are able to produce 40 tonne. 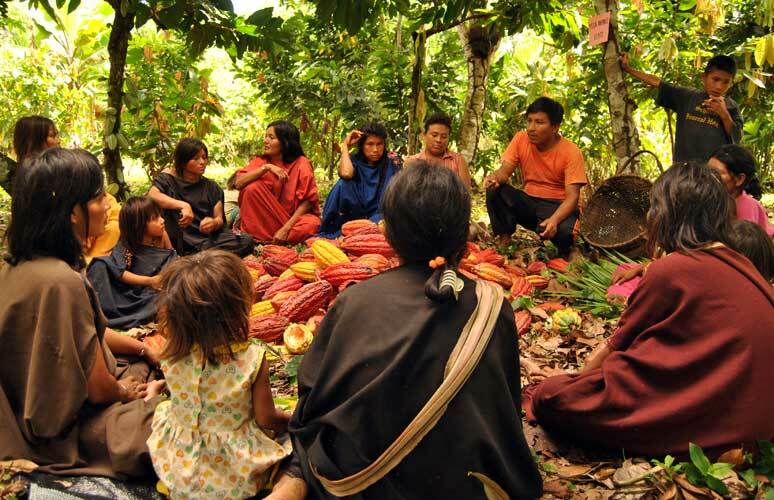 For them to achieve financial independence they need to produce 250 tonne of cacao annually. Our goal is to help them achieve this in the next few years, with your help. For the Ashaninka it’s a lifeline. It means a vital improvement in the autonomy and quality of life because it allows them to become financially self-sufficient. It also helps them protect the forest, that they have been custodians of for generations, against loggers and drug traffickers. By buying their cacao, it directly supports the ambitious project to save 100 million trees. This is not a done deal. 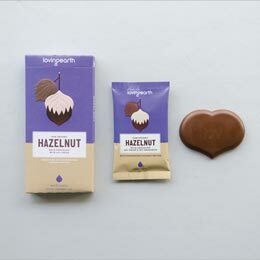 You help to make this a reality when you buy our chocolate. We are creating this together. Read more about how we make our bean to bar chocolate here. Our Cacao Beans are Fair Trade Certified by Control Union under Fair Choice. 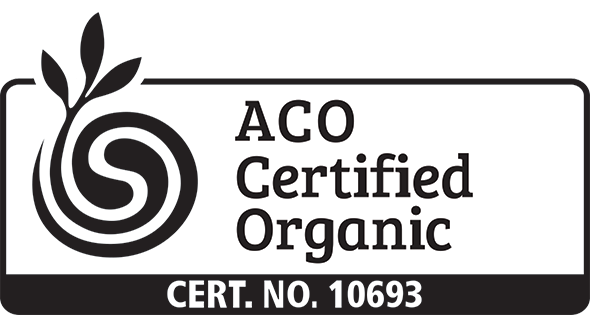 Our Cacao Powder and Cacao Butter are Fair Trade Certified by Fair Trade Labeling Organisation.